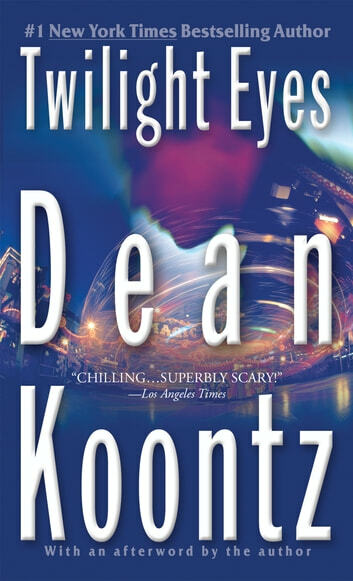 In this chilling thriller from #1 New York Times bestselling author Dean Koontz, the carnival is coming to town—and it's like nothing you've ever seen. And when Slim joins a traveling carnival seeking sanctuary, what he’ll find is a hunting ground—with humanity as the prey. Just when you think you know what is going to happen next another direction is taken. When you think the end must be near, he hooks you again. 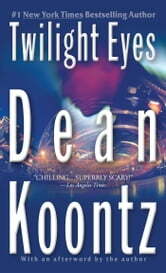 This is the type of book that fuels my reading addiction!